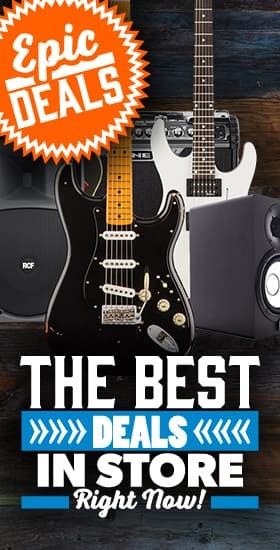 Presonus - Andertons Music Co.
Presonus are one of the most widely-respected purveyors of audio equipment in the industry, with a colourful range designed to cater for every need! Presonus are designers and manufacturers of all-things-pro-audio, based in Louisiana, USA. They proudly state that Presonus is just their ‘day job’ – they’re all musicians fully immersed in a world of creativity, and it’s this immersion that helps them create some of the best musical equipment in the world! The company was founded in 1995 by RIAA-certified musician and producer Jim Odom. Like many in the industry at the time, Odom grew frustrated with the exclusivity of studio and audio equipment, and desired to make affordable products that retained the same high-quality sound and performance. He spent the following decade assembling an international team of engineers and designers who shared this passion, and set about making his dream a reality! The team he put together were driven by the same desire, and with their wealth of experience and knowledge in audio design, modern musical standards, and even military-grade technology, they were ready to take on the world! Since 2006, they’ve partnered with KristalLabs (Germany), Nimbit, Notion and WorxAudio, resulting in a vast expansion of their product line. This includes recording software, notation software, new subwoofer technology and much more! Despite their huge popularity as an international manufacturer and audio pioneer, they remain firmly rooted in their hometown of Baton Rouge, Louisiana. They’re frequently involved in local musical projects, charities and schools among other things. They’re a homegrown company with big ideas! 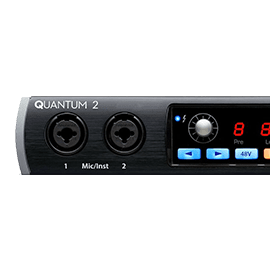 Audio interfaces are arguably Presonus’ most popular category of products. Starting at around the £70 mark, their range covers every price point and every requirement. 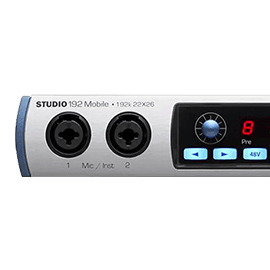 This means numerous connectivity options, whether it’s a simple iPad-compatible portable interface, or a full-blown 26-input studio workhorse! 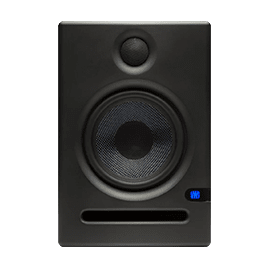 Next up, their studio monitors have proven massively popular with the budget market while being critically-acclaimed across the board. 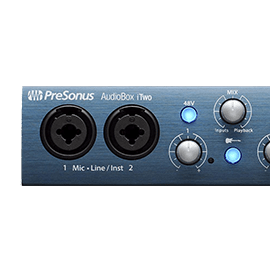 Presonus have managed to strike the perfect balance between affordability and carefully-engineered studio sound thanks to the knowledge and outside-the-box approach of their engineering team. Starting at sub-£100 prices, you’re bound to find something that suits your needs; whether it’s for bedroom recording or part of a studio setup, they’ve got you covered! 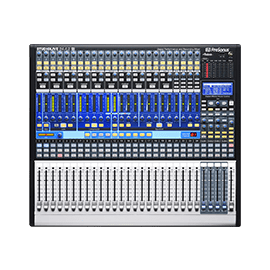 The Presonus Studiolive range is, as the name suggests, designed to bridge the gap between live and studio sound. 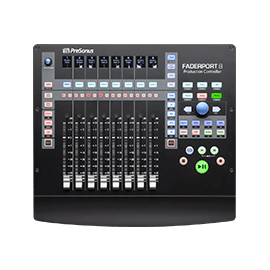 With a number of mixers, stageboxes and accessories, the Studiolive gear can be combined to deliver a fluid mixing experience, complete with high-quality digital displays, intuitive interfaces, an expansive selection of features and much more. 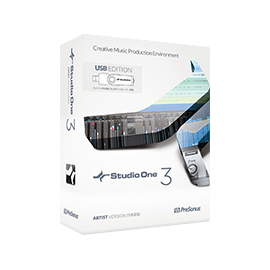 As with much of Presonus’ catalogue, Studiolive equipment starts off affordable and works its way up to professional-grade. 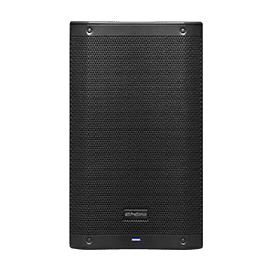 While these categories form much of the Presonus range, they offer plenty more hardware for a number of applications, including simple microphone preamps, monitor control accessories, cases, PA systems – the list goes on! For more information on our Presonus selection, please get in touch – otherwise, check it all out below! Facet Value Presonus. (18) Presonus. Facet Value 6" (1) 6"